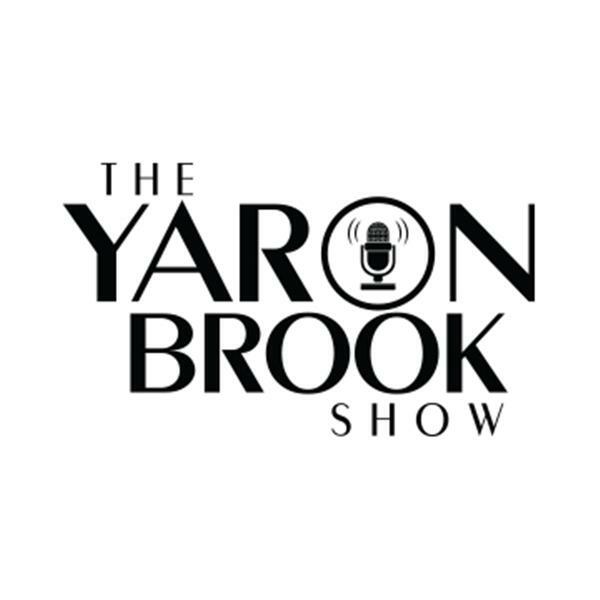 In this episode of the Yaron Brook Show, we discuss the history and present state of US relations with Saudi Arabia & the impact of the murder of Jamal Khashoggi should have on them. Is the world over reacting? Should we sanction SA? What relationship should the US have with SA? Does this murder matter? Does the response say anything about the state of American politics?